It’s enough to make you want to drop everything and race for the nearest power outlet: Your workday isn’t even done, and your smartphone or laptop battery is already in the red zone. If you’re hoping that techno-progress will dispel that depleted feeling, you may be in for a long wait. Battery life is constrained by limitations in chemistry, and improvements aren’t keeping pace with demands from modern gadgets. We’re still dependent on the venerable lithium-ion cell, first commercialized by Sony in 1991; it’s light, safe and holds a lot of charge relative to most alternatives, but it isn’t getting better fast enough to keep up with our growing electronic demands. So instead, manufacturers are doing their best to “cheat” their way around lithium-ion’s limitations. The CES gadget show in Las Vegas this week featured plenty of workarounds that aim to keep your screen lit longer. Proceed with caution, though: Manufacturer claims of battery life improvement can fall short of real-world experience. Not that long ago, computer-chip makers competed to make their chips ever faster and more capable, with power consumption a secondary consideration. But the boom in energy hungry smartphones and laptops means that companies like Intel need to put much more emphasis on power efficiency these days. Intel says its sixth-generation Core chips, known as Skylake, add a little more than an hour to battery life to laptops compared with the previous generation, according to spokesman Scott Massey. The chips utilize a more compact design, hard-wired functions that used to be run via software and fine-tuning how they ramp power use up and down. Laptop manufacturers are smartly sipping power, too. HP says the Spectre x360 notebook it introduced in March gains up to 72 minutes of battery life, for a total of up to 13 hours, thanks in part to Intel’s new chip. Among other tricks, the PC doesn’t refresh the screen as often if the image isn’t moving. “If we can solve a bunch of small problems, they can add up,” HP vice president Mike Nash said. Similarly, Lenovo’s new ThinkPad X1 Yoga tablet turns off its touch screen and keyboard backlight if it senses its owner is walking and has the screen folded back like an open book. Vaio, the computer maker formerly owned by Sony, says its Z Canvas launched in the U.S. in October benefits from shrinking components and efficiently distributing heat to make more room for a bigger battery. 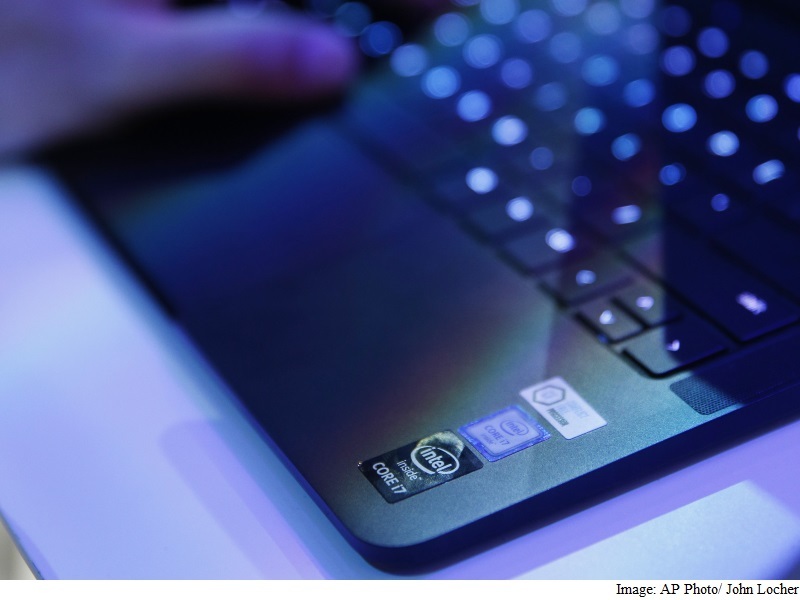 And Dell says it has worked with manufacturers to squeeze more battery capacity into the same space. It says its efforts recently boosted the energy storage of its XPS 13 laptop by 7.7 percent compared to an earlier version of the same model . Maybe it’s your phone that’s not keeping up. If so, you might check out new accessories designed to make it easier and faster to charge back up. 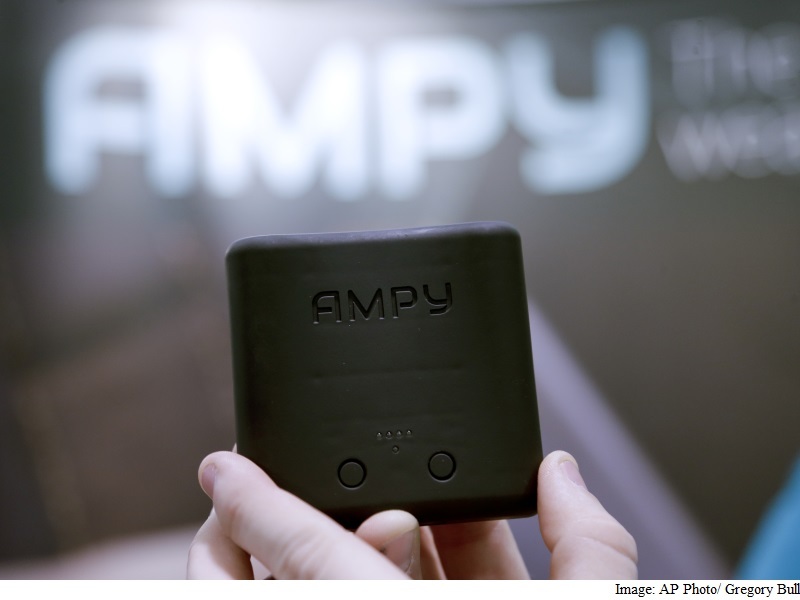 Kickstarter-funded Ampy uses your body’s kinetic energy to charge up a pager-sized device. Strap it to your arm or a belt and it can recharge a smartphone in real time; an hour of jogging or similar exercise yields about an hour of use. You could also just throw it in your bag and get the same extra hour of gadget life after a week of walking around – not an awesome trade off, maybe, but possibly better than nothing. 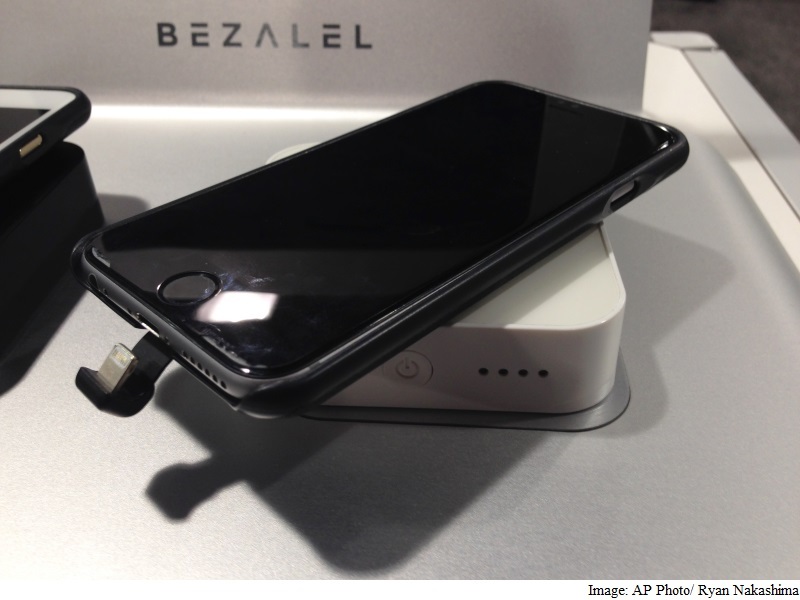 The wireless-charging technology Qi makes it possible to charge a phone without plugging it in. Instead, you lay it down on a special pad and let electromagnetic field coupling do the work. Wireless charging has always been much slower than wired, although Qi’s backers say it’s speeding up. But wired charging is getting faster, too, at least for phones with the latest hardware- and with Qi, you still have to line up your device just right on the sometimes fussy pads.